If you are leaving in an apartments with a wide glass windows, you will feel that there is no privacy in your bedrooms. You cannot keep curtains closed all the times as it will create difficulty to pass light in day time and more over it will result in extra cost of electricity. If you are feeling not comfortable with the kitchen window overlooking a neighbours window. 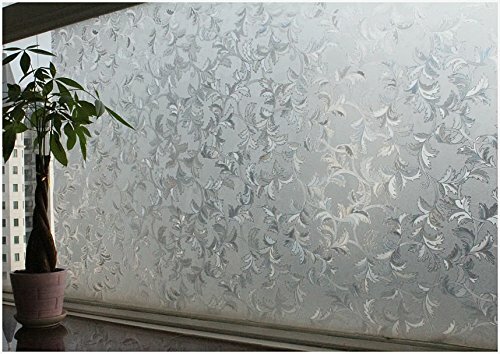 We recommend you Verre Static Decorative Frosted Window glass film-ML027. Here is the rundown on the product and what we suggest about it. Protection of privacy, so enjoy the quiet and comfortable living space. Improves safety, makes the glass shatterproof. Reusable, hence reduced waste/pollution & value for money. 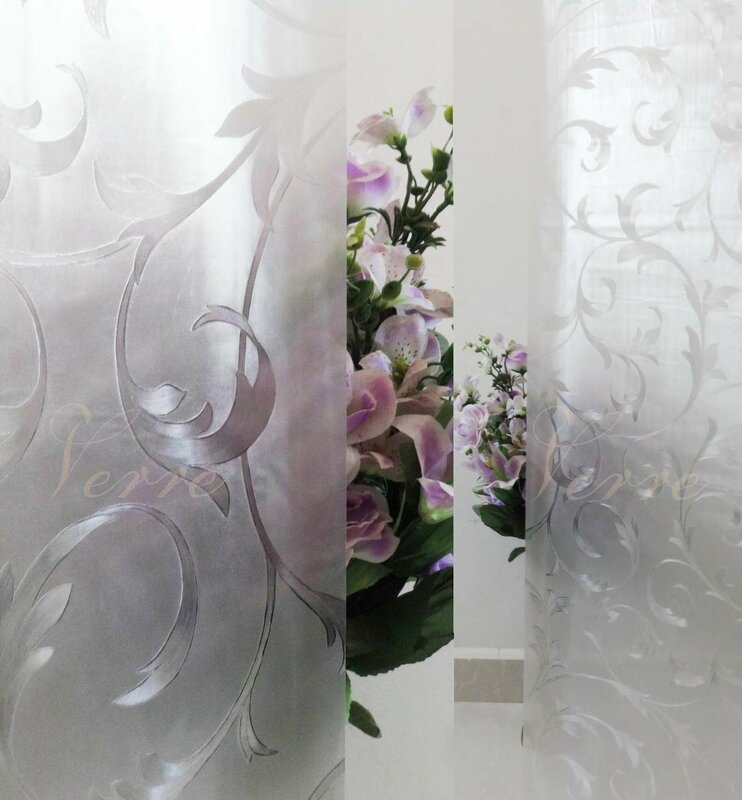 Verre Static Decorative Frosted Window glass film is of very high quality, very easy to install, it doesn’t need any glue of any sort so, removing of it does not leave stains on the glass. It is coming with the very good opacity that will easily blocks views inside and outside during day as well as night, when lights are on. At the same time it does not cut off lights during day time. You can cover glass door of your furniture, it will look awesome. 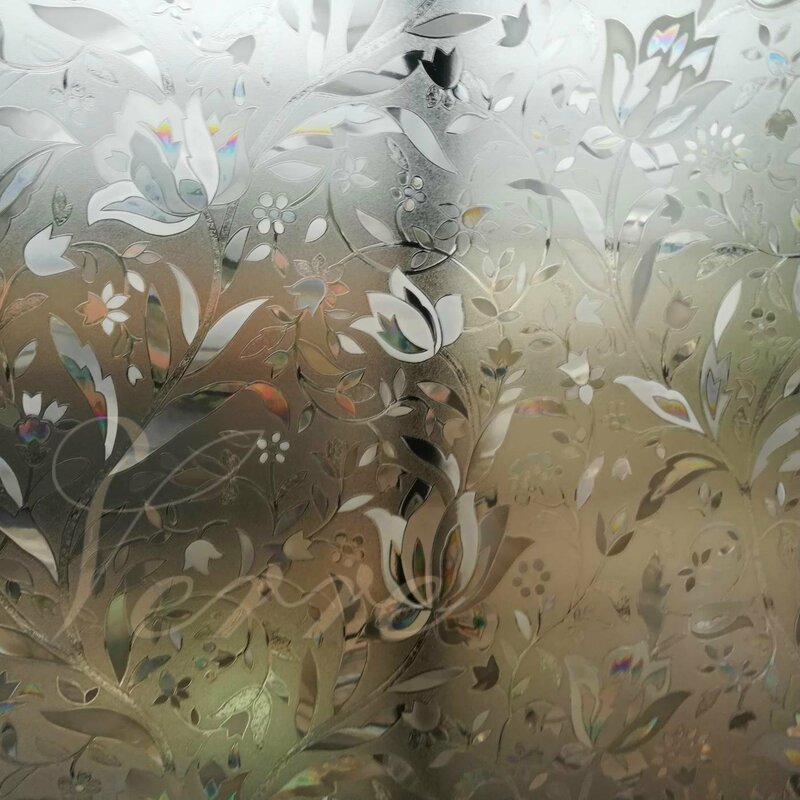 Verre Static Decorative Frosted Window glass film is for the people who loves privacy to maintain in their bedrooms and kitchens from neighbours. Moreover you can enjoy natural day light in rooms as it is coming with optimum opacity that will allow day light into the rooms. It’s a thing with different concept. 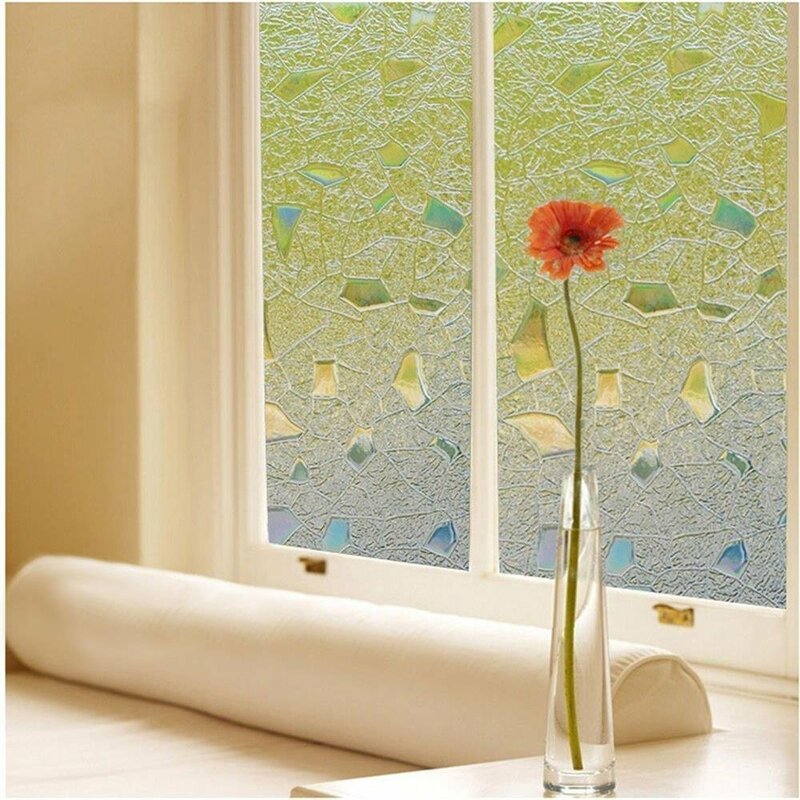 You need not look for a frosted glass and a carpenter for installation. Bubbles may appear inside film if not installed properly. Sometimes corners of the film may damage if not packaged or transported properly. 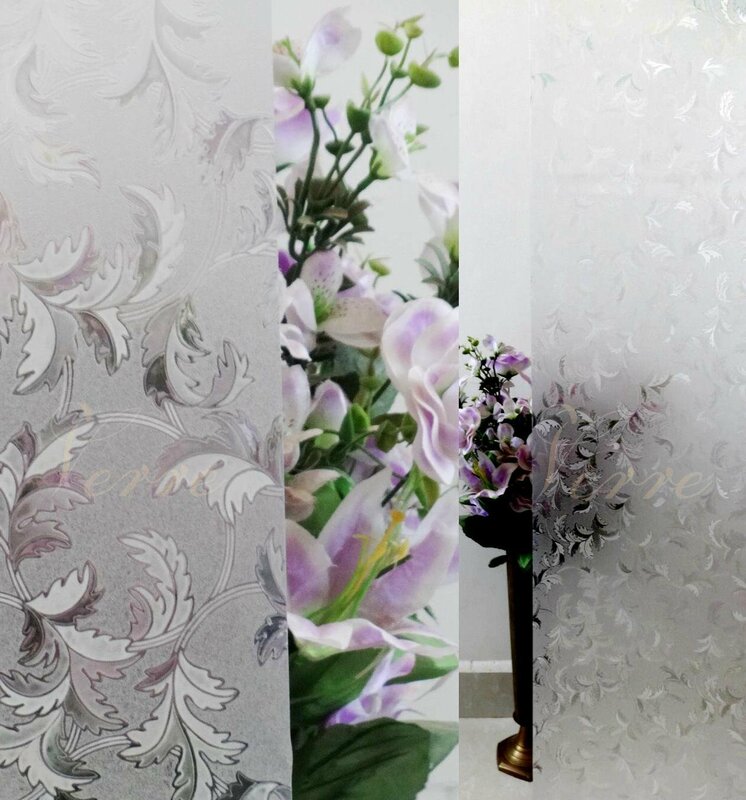 Verre Static Decorative Frosted Window glass film is coming with a good price. Although vendor is not providing any sort of discount, it is still value for money.